All things wedding trends for 2013! i've been doing some research for top wedding trends for 2013! i know so many fabulous couples getting married this next year one, including my best friend! this first find i actually purchased for Rachelle before my research. i wanted to give her a few gifts that would've meant a lot to me when i got married, things people put off and don't always find the "perfect" detail in. these garters are gorgeous, and you can find any color combination you'd like. i think they're so fabulous and secretly wanted to still buy some for me! click HERE to go right to etsy to check them out! which also leads to the first trend for next year.. MINT! Green is the It color for this next wedding season! another element popping up for decor are birds and bird cages, many which are containing flowers as centerpieces. wildflowers are still going to be popular this year too! 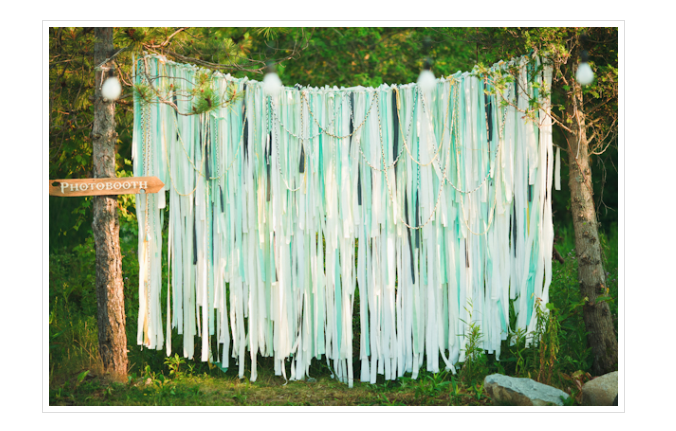 with many brides opting for a beautiful outdoor ceremony, back drops are going to be something to consider! so cute, with lights, poms, or streamers like this photo below. Brides want to pop a little color into their gown too! i've posted before about fabulous bright colored shoes, but now a little colored crinoline underneath the dress is a good way to tie into your wedding colors and your bridesmaid dresses too! the last thing to remember is.. do it the way you want! This is one of the loudest and quickly growing trend. Contemporary couples are setting their weddings without some of the traditions like white shoes, inside churches, lot of attendants etc. so have fun, and let the wedding show off who you and your fiance are as a couple! i wanted to share a few wedding trends that you'll be seeing! is there anything you're doing for your wedding to incorporate this year's trends? 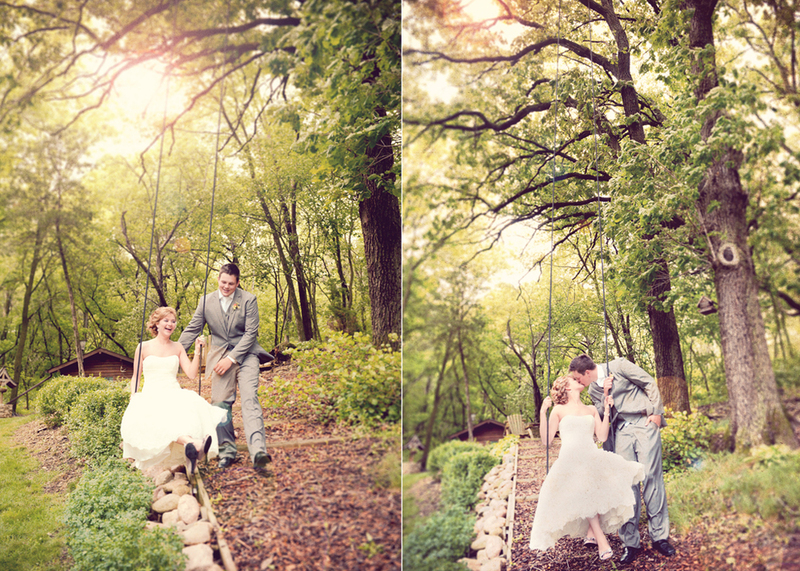 i have to admit, i love the color underneath the wedding gown always a little extra for your photographer! i'll be sharing more wedding trends soon, and what to workout for your big day! if there's any trend you're wondering about, i'd love to hear from you and do some research!